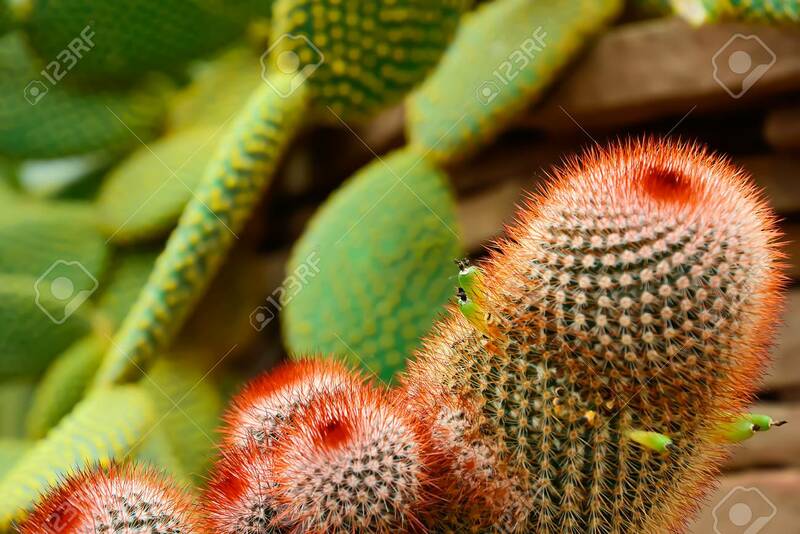 Immagini Stock - The Cactus's Stalks Begin To Wither While The Cactus's Seed Continues To Grow. Image 115522840. Archivio Fotografico - The cactus's stalks begin to wither while the cactus's seed continues to grow. The cactus's stalks begin to wither while the cactus's seed continues to grow.